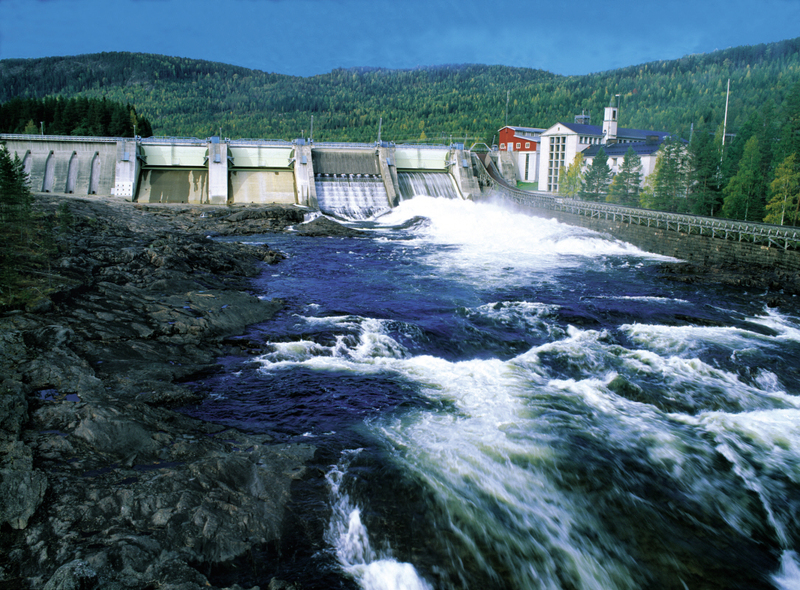 In 2003, a number of private clients contracted ÅF for small, medium and large hydro power projects throughout India. In January 2004, our representative office in Noida, India was opened to provide a complete range of services to government and private clients in the rapidly developing hydro power sector. Since 2010, we have expanded our opera­tions to provide consultancy services worldwide. ÅF in India has a permanent team of hydro power experts in India with its office located in Noida. This team comprises highly qualified engineers from reputed institutions and experts with a vast experience in hydro power who work hand in hand with the entire ÅF group for projects around the globe.